We are a Certified Power Pole Sales and Warranty Center. Can’t decide which Power Pole is for you? 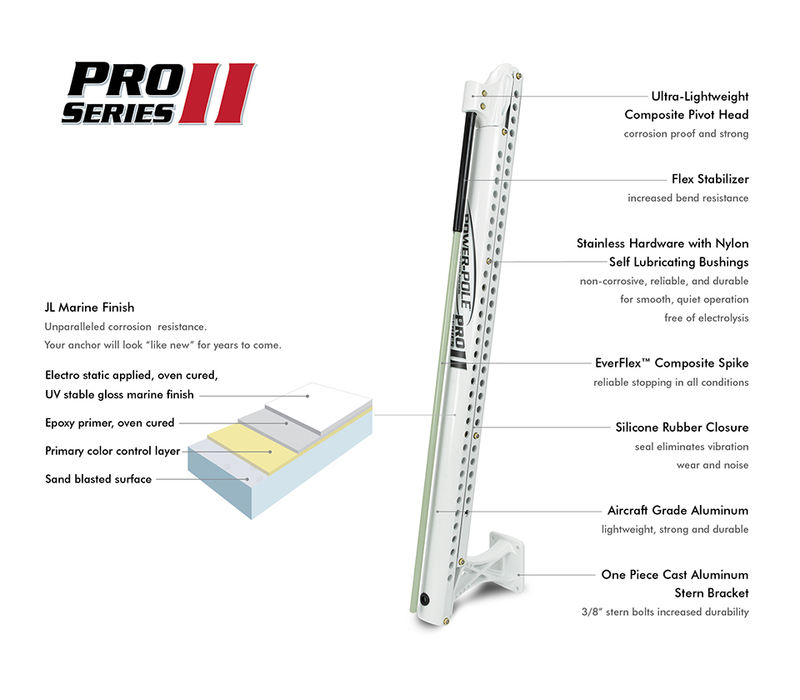 We have a display of each model and can help you decide the best Power Pole Shallow Water Anchor for your boat, kayak or paddleboard. Bring your Power Pole to us for repair, our technicians are factory trained to provide warranty service on all components of your Power Pole and we can update the software of your controller for free to make sure you are getting the best performance from your Power Pole. deck boats, skiffs, jon boats, pontoon boatS, kayaks and paddleboards. Each install is custom because no 2 boats or boaters are alike. Single or Dual Power Pole installs on your transom, jack plate or custom bracket are our specialty. 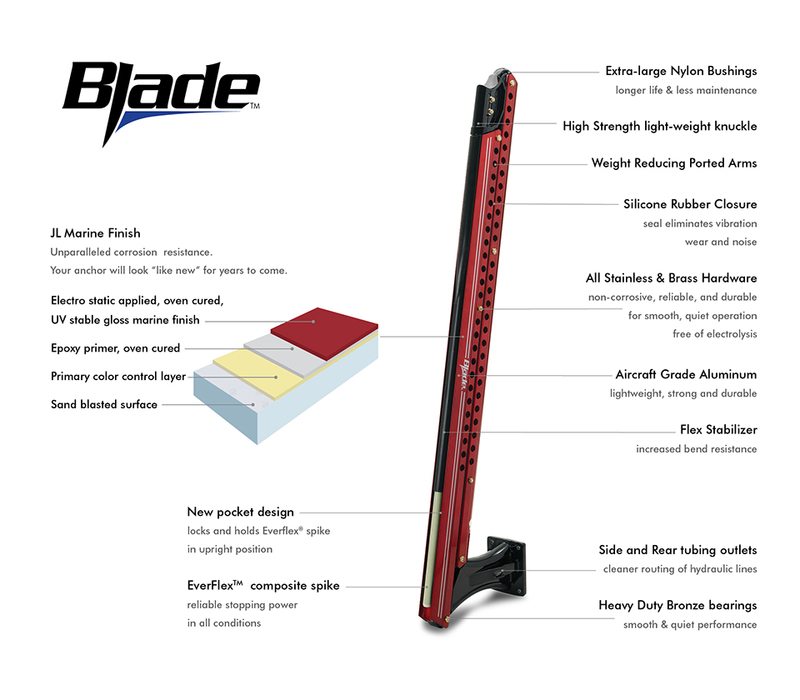 The Blade is the heaviest duty Power Pole available and anchors you the deepest with up to a 10 foot pole. It comes in 4 colors and has a 5 year warranty. 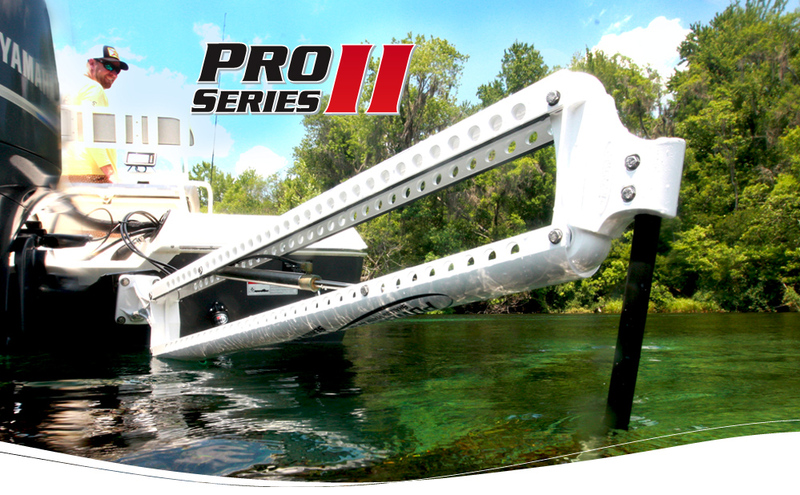 The Pro II comes in 4, 6 or 8 foot lengths now with the heavy duty hydraulic pump, Sea Monster II control system and heavy duty hydraulic hoses. 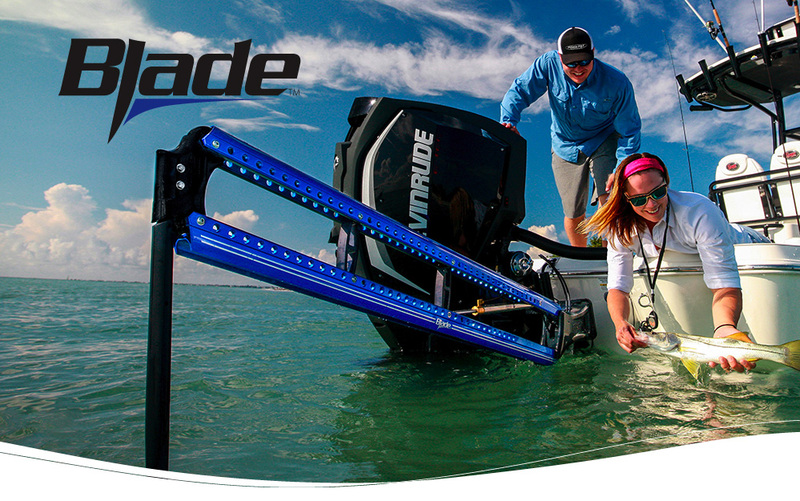 This is made for bay boats, pontoons and skiffs. It comes with a 5 year factory warranty. 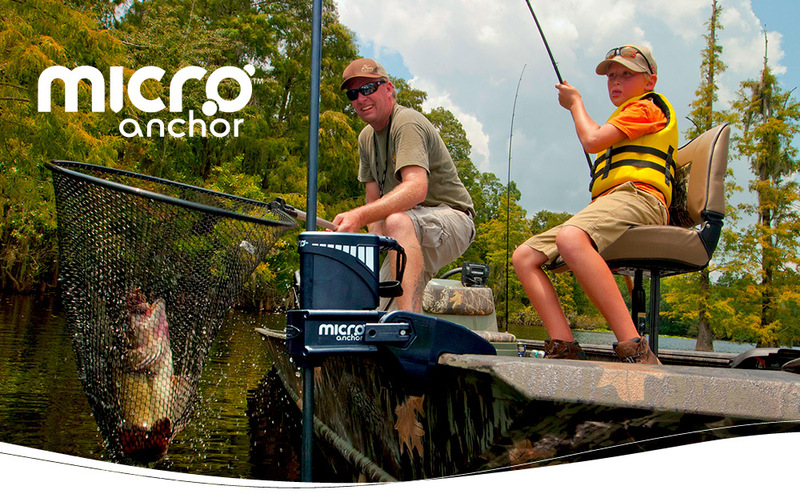 The micro is designed for small jon boats, canoes/kayaks and paddleboards. It can be powered from your boats battery or for the ultimate in portability you can purchase a waterproof battery pack to use it on your kayak or paddleboard. You can deploy this up to 8 feet deep.